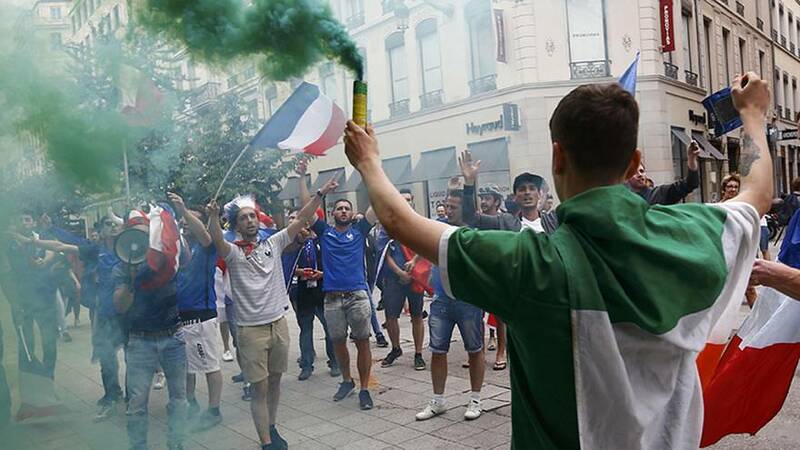 Irish fans have won the hearts of the football world for their great show of enthusiasm and fair-play during the European Championships in France. Euronews followed the “boys in green” before, during and after their second round defeat against France. But the result did not dampen their enthusiasm as this video, shot with a Samsung Gear 360 camera shows.